The Lion King has been a popular property around Walt Disney World going back to the film’s earliest days. 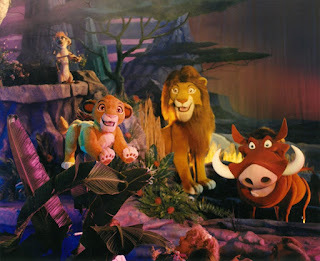 In fact, Disney was so certain that The Lion King was going to be incredibly popular with guests that they began constructing an attraction even before the film was released. No, I’m not talking about Festival of the Lion King. 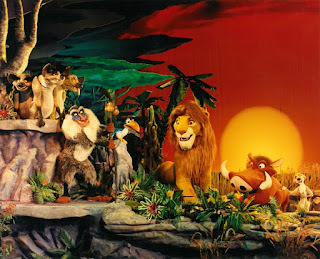 There was another stage show that featured Simba and his friends, and enemies, in a retelling of the Simba’s story that lived in the Magic Kingdom, and the whole occasion was overseen by Rafiki. The Legend of the Lion King resided in the heart of Fantasyland, in the storied space that had been previously occupied by Magic Journeys and the Mickey Mouse Revue, and which is the current home to Mickey’s PhilharMagic. The show’s run began in July of 1998, just two weeks after The Lion King’s theatrical release. The stage was a whopping 125 feet across, with enough square footage to cover the entire seating area, which had 500 individual seats, and still have stage space left over. The stage was home to massive sets, including an 18-foot Pride Rock that would rise out of the stage and had a 7-foot long, 6-foot tall Mufasa positioned on top of it. 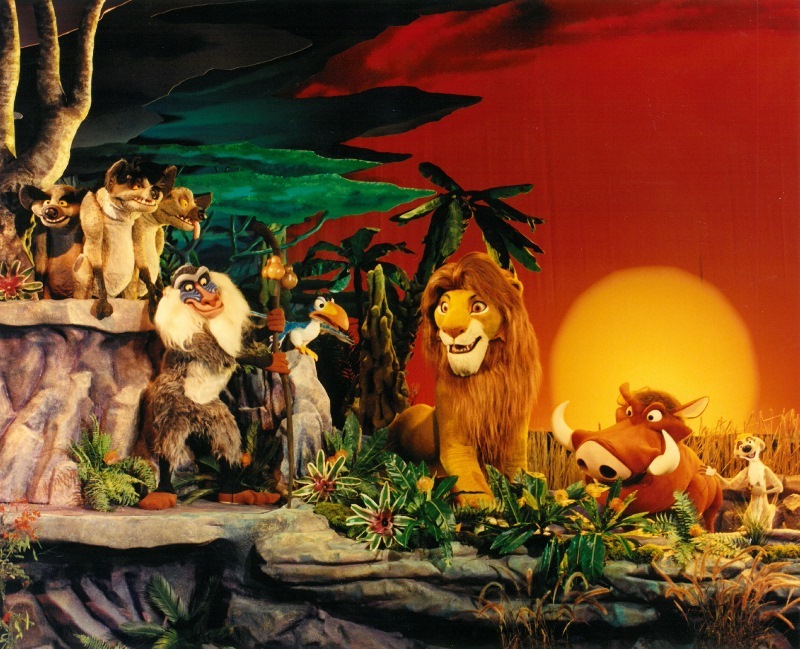 The show featured both young and adult Simbas, Rafiki, Timon, Pumbaa, Scar, Nala, Zazu, Mufasa, the Hyenas, and other animal figures that were named Humanimals. Humanimals, a Disney coined phrase, was larger-than-life figures that required between 2 to eight individuals to operate. These puppets were designed by Chuck Faucett, who was also responsible for the puppets featured in Voyage of the Little Mermaid. The show wasn’t all Humanimals, however, the scenes performed onstage were intercut with scenes from the recently released film. The Legend of the Lion King abbreviated the film version down, but kept many of the story and song elements intact. A second iteration of the show would debut in Disneyland Paris in June of 2004, but it was based more upon the Broadway production, with actors sharing the stage with elaborate costumes and puppetry. The original Fantasyland show would end its run in 2002 to make way for Mickey to return to the musical stage in PhilharMagic, leaving Festival of the Lion King as the sole show providing multiple songs and amusing antics from The Lion King in Walt Disney World. But, as they say, Hakuna Matata!